Best Body Fat Scale Review – How Accurate Are Your Body Fat Analyzers? 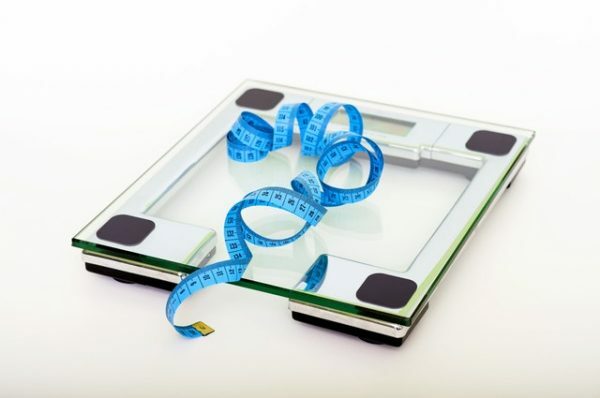 Body fat scales have become quite popular amongst all the fitness enthusiasts around you. Apart from the body weight, these scales are smart enough to also tell you about your water content percentage, bone mass, muscle mass, and various other crucial readings pertaining to your body. In general, it gives you, more or less, a complete picture about your general health. If you are planning to shed excess body weight and wish to go on a strict diet and follow a vigorous exercise routine, a body fat scale from BodyFatAnalyzer.org will be a handy device to have around you. As discussed above, a body fat scale is probably one of the highly popular ways to measure your body fat content. This is mainly because it is very easy to use and quick to give you the relevant data. Most of these scales also come with Wi-Fi and Bluetooth connectivity feature that allows you to connect it with your computer or handheld and transfer all your data for future reference. Although all of this may look very smart and hi—tech to most of you, most of the information will mean nothing to you. Bioelectrical Impedance or BIA is the technology used in a body fat scale. According to it, the scale sends out a harmless electrical current through your body to gauge the degree of impedance or resistance to the normal flow of the current. This information is later used by the scale to give you estimate reading of your body fat content. How Accurate Are These Body Fat Scales? There have been several studies and testes on body fat scales and it has been concluded that it is not accurate enough to track the exact changes in your body composition from time to time. There may be situations wherein your body may lose fat and gain muscles over a set period of time. However, your body fat scale may fail to detect this change and still say that your body fat percentage has risen over time. One of the major problems with a body fat scale is that it tends to miss out on large segments of your body. If you stand on such a scale, it will shoot up current through one leg and the current flows out from the other leg. Thus, it more or less, measures the fat content of your legs. It is also true that alteration to your hydration status will alter the readings by a huge margin. The technology used, BIA, tends to interpret a change in your body water content as a change in your fat mass. If you dehydrate yourself, the scale will say that you have lost fat content and vice versa. It is true that relying complete on any of the body fat scales available in the market will be foolish on your part, when it comes to tracking muscle growth and fat loss over time. if you use the results of a body fat scale as a guide for your physical training and diet, you will soon wander off in the wrong direction.